If you own a small business, it’s essential you find the right types of insurance to protect your company. It’s especially important for those who work in the firearms industry to consider their different insurance options. 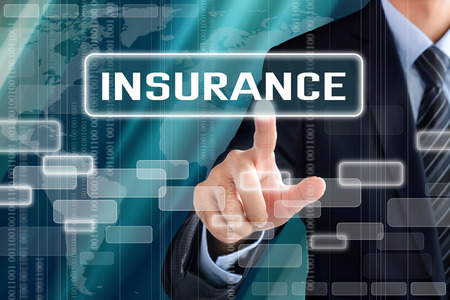 Check out several examples of insurance that all small business owners should have below. This is the most basic type of business insurance that you can get. Even if you run a small business right out of your home, you should strongly consider obtaining it. It will protect you in the event that someone is ever injured as a direct result of your business. It’ll also cover any property damage done to something that someone else owns. As a small business owner, you likely have a long list of possessions that you use to run your company. From the building you work in to the equipment you use to carry out daily tasks, you would be in big trouble if a fire, a theft, or something else ever put these possessions in harm’s way. Property insurance covers these items and protects them just in case anything ever happens to them. 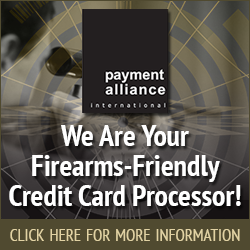 Does your firearms business produce products? If so, product liability insurance is something that you need to have. If your products ever malfunction and cause an injury or even a death to occur, you want to make sure your company is covered during a subsequent lawsuit. You could end up being forced to go out of business if a product that you produce causes problems and you don’t have product liability insurance protecting you. Would you like to find out more about protecting your small business with the right types of insurance? Associated Services in Insurance specializes in helping those in the firearms industry obtain property insurance, product liability insurance, and more. Call us at 816-229-4450 today to see what we can do for you.